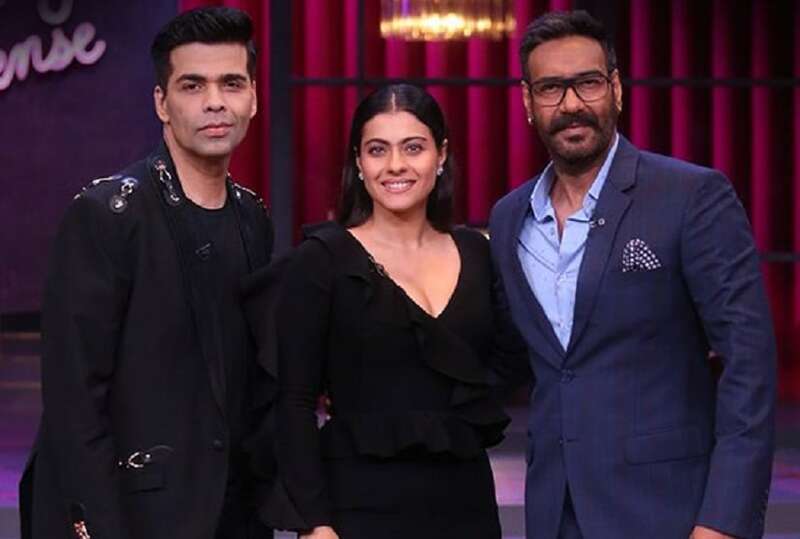 Sunday's episode of Koffee with Karan saw Kajol and Ajay Devgn open up like never before in a fun conversation with host Karan Johar. After delivering a monologue in praise of his guests, Karan, known for putting his guests in a spot, brought up his public fallout with the actor couple. However, the direction which their discussion took became a clear indication that all of them had, indeed, buried the hatchet. Although Kajol and Karan had always been the best of friends, trouble began with the director-producer's Ae Dil Hai Mushkil locking the same release date as Ajay's Shivaay. After reports of the box office clash surfaced, Ajay accused Karan of bribing Kamal R Khan to speak ill of his film. Kajol, too, sided with her husband and expressed her disbelief with Karan's alleged actions. In his response to the situation, Karan wrote in his autobiography titled An Unsuitable Boy, about how disappointed he was in Kajol. He declared that his friendship with the actress was over and that he would never talk to her again. However, in the latest episode of KWK, he apologised to Kajol for the way he handled the situation. "I was wrong," he said. "You were wrong", Kajol seemed to agree. Other highlights from the show included Kajol and Ajay's playful banter. Married for 19 years, the couple demonstrated a certain casual comfort in each other's company. They said that couples don't necessarily have to keep talking to one another to prove they are compatible. Apart from making fun of Kajol for growing old yet still behaving like a teenager, Ajay commended her parenting skills. She revealed that he was the more obsessive parent and liked to know everything about his daughter's routine. 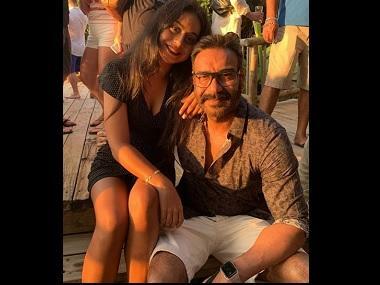 Ajay also addressed being media-shy in the chat and said he liked to do his work and come back home to spend time with his family. Kajol, on the other hand, revealed he was just lazy. Talking about making their relationship work, the duo said their priorities have always been the same and family comes first for both. Revealing bits about their personal lives, they said it took them both a year to break up with their respective partners and get together. Both the actors let loose in the rapid fire round and displayed a refreshing candour in the way they took on the questions. Kajol chose Priyanka Chopra over Deepika Padukone as the hotter actor and agreed that she and Nick Jonas made a good couple. She ditched My Name Is Khan for Fanaa as her favourite film. Ajay mad fun of Karan's obsession with the letter K and sulked over Kaal's box office failure. In another hilarious moment from the episode, Kajol threatened to hit Ajay with a shoe after he suggested she was fit to play mother to Bollywood's younger leading men. The episode ended with them posing for a group photograph, signing their mugs and placing them on the koffee wall.